As someone who has experienced iron deficiency anaemia first hand, I know just how unpleasant it feels. To help out people in a similar situation, I’ve put together some key information around the importance of iron, the symptoms to look out for and how you can get more iron into your diet. 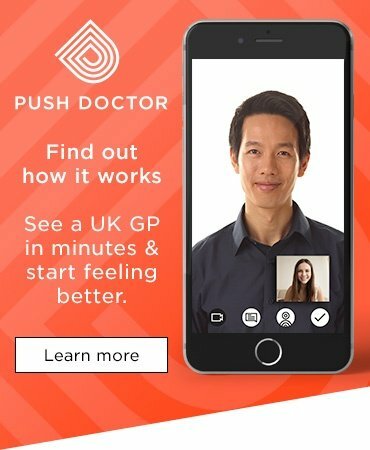 You can also follow Push Doctor on Instagram and use #KnowYourABC to learn about the vitamins and minerals you need in your diet. Iron is an important part of haemoglobin, a substance found in your red blood cells. Without this haemoglobin, these red blood cells can’t carry oxygen around your body to where it’s needed. If you consistently don’t get enough iron, this will likely lead to iron deficiency anaemia. Is your diet always to blame? Not necessarily. Problems with intestinal absorption can mean your body doesn’t get the iron it needs, even if you have plenty in your diet. This can be caused by a problem with your digestive system. Some women also experience particularly heavy periods, which can result in the body losing a lot of iron. Women aged 19-50 need around 14.8mg a day, due to the possibility of iron being lost during the menstrual cycle. During pregnancy, the body’s demand for iron is greater still, and expectant mothers should aim for around 27mg a day. Postmenopausal women require less iron, around 8.7mg a day. In my third pregnancy, I struggled with iron deficiency. From heart palpitations to shortness of breath and dizziness, I felt incredibly unwell. Fortunately, it was picked up at my 28-week antenatal blood test. Within a matter of weeks of improving my diet and taking a prescribed supplement, I was back to normal and chasing my kids around the house again! Need health advice during your pregnancy? 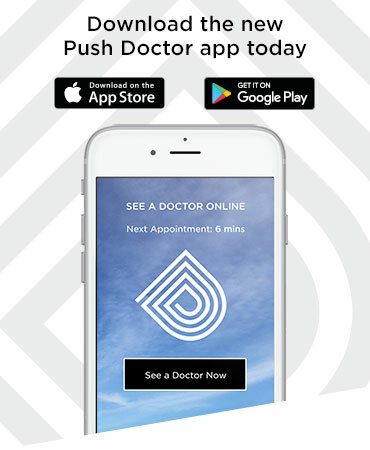 Our doctors are here 7 days a week. Men’s relationship with iron is less complex. They should aim for at least 8.7mg a day. Where can you get iron? 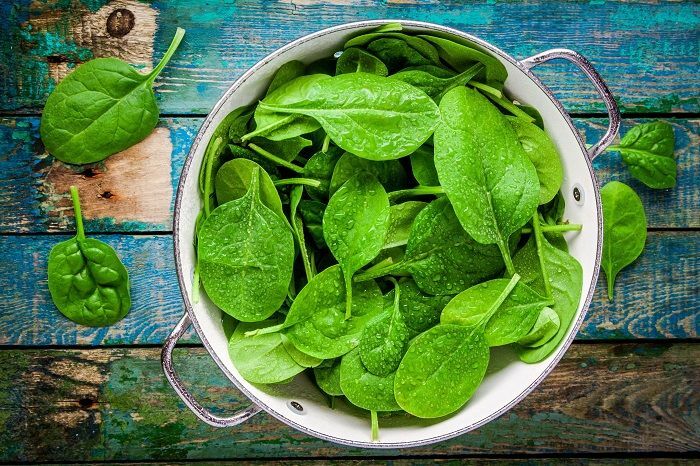 Thanks to Popeye, many of us have been led to believe that spinach is a great source of iron that will help to keep you strong. But let’s take a closer look. Although spinach does have a high concentration of iron, it also contains oxalic acid and this inhibits the absorption of iron by the body. So, if you’re going to do a Popeye and get some spinach on your plate, make sure you eat it alongside other foods that will enhance the absorption of iron. For example, you could squeeze some lemon juice over your spinach during cooking. Should you take iron supplements? There are many iron supplements available, as well as products that are fortified with iron. These promise to reduce lethargy and improve your cognitive function, but the truth is that most people can get all the iron they need through consuming a healthy and balanced diet. Is there such a thing as too much iron? The short answer is yes. Taking over 20mg of iron supplements a day can make you feel sick, constipated and give you a tummy ache. It’s best not to take lots of supplements without discussing it with a healthcare professional first. How do you make sure you get enough iron in your diet? Do you take iron supplements? Have you ever dealt with iron deficiency anaemia before? Share your iron stories in the comments below. Follow Dr Pastides on Instagram @drclaudiapastides.